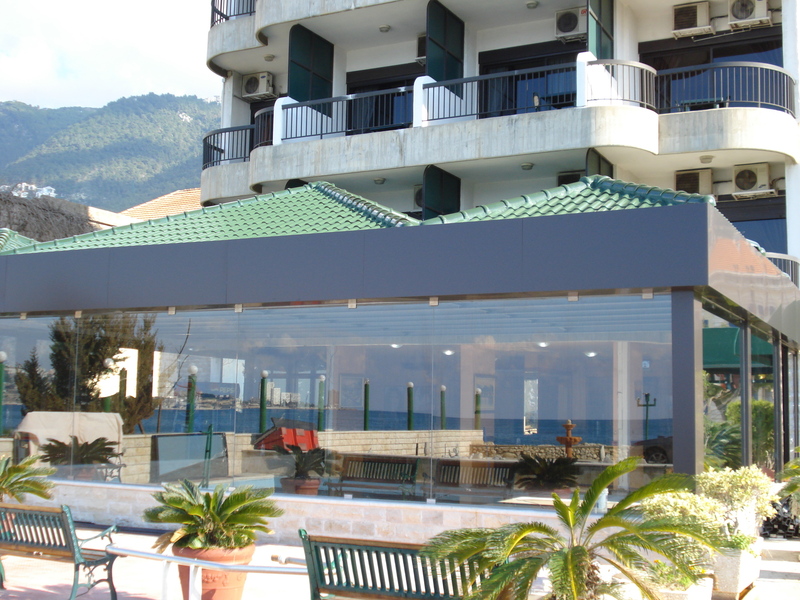 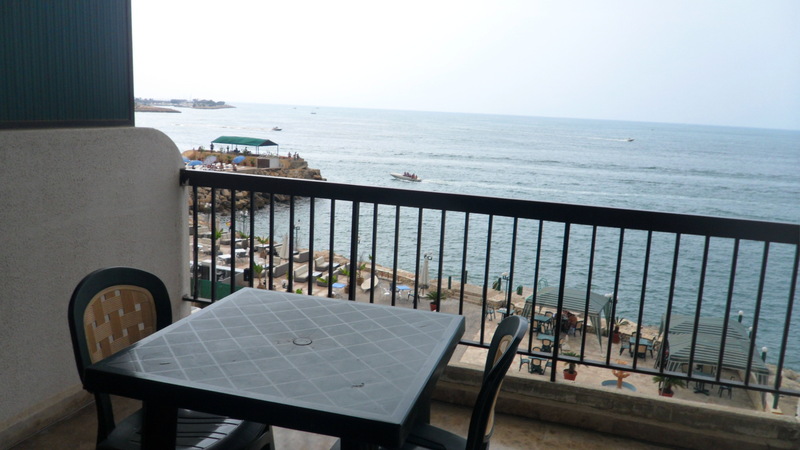 Holiday Suites is located on the Mediterranean Sea coast, in the heart of Jounieh's commercial and banking center, near the old souk and new shopping malls. 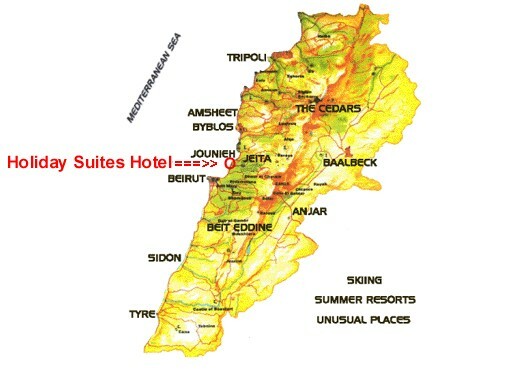 The hotel is at walking distance to theaters, arcades, and adjacent to the public gardens. 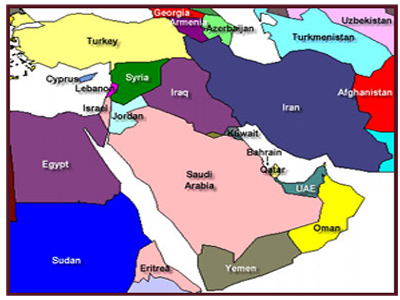 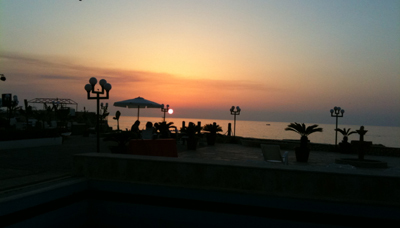 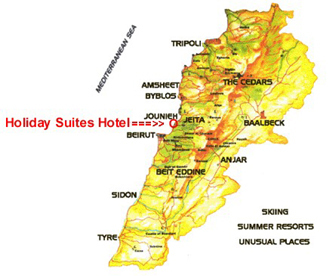 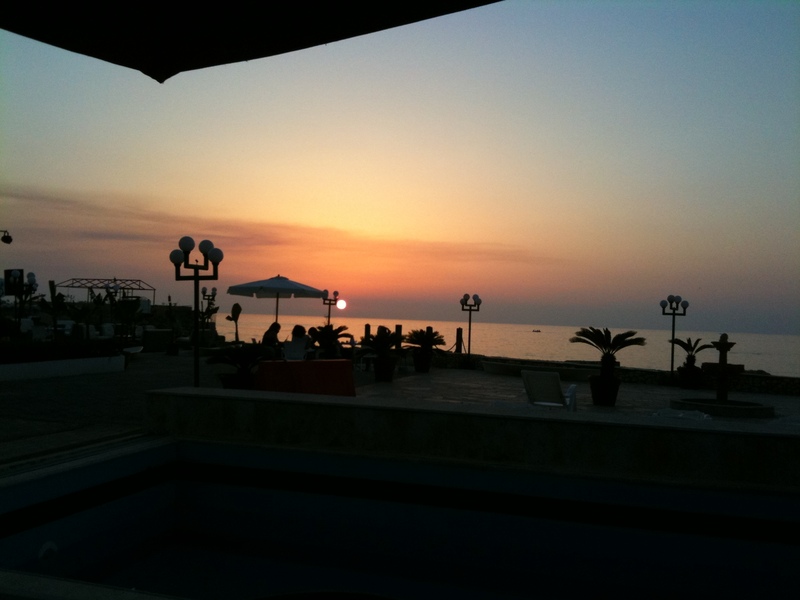 Holiday Suites has direct highway access to Beirut and the airport. 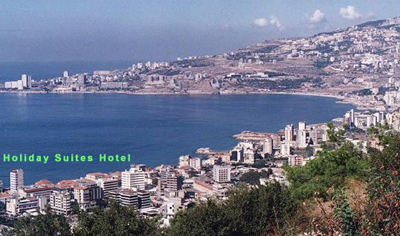 Minutes from the Casino Du Liban and Mameltein, the nightclub capital of Lebanon. 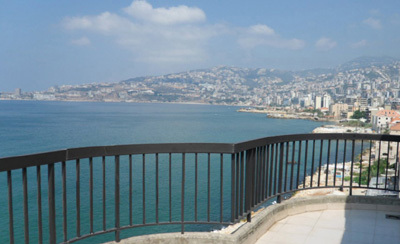 Other nearby attractions include: Harissa, Jeita Grotto, and Jbeil (Byblos), Roman temples, Crusader Castle, and the picturesque ancient Phoenician port from which the alphabet was sent to the world.